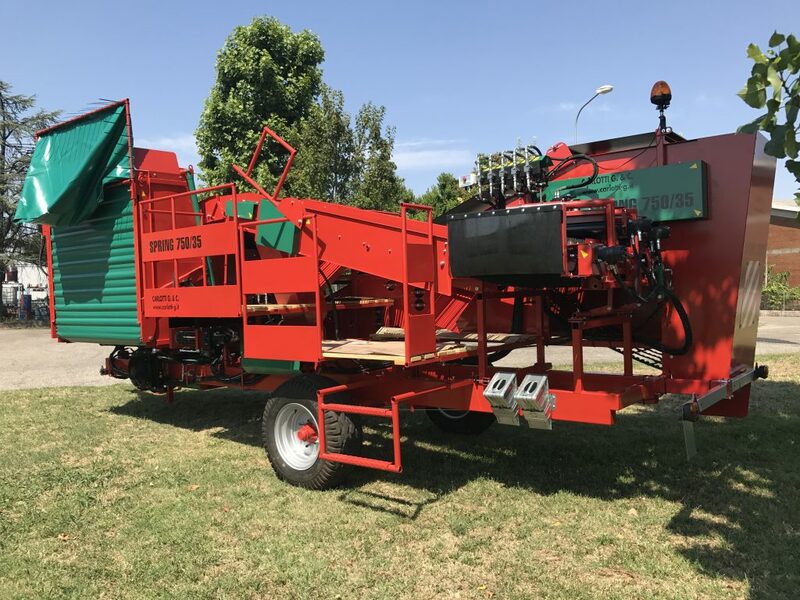 Due to its large separation surfaces and the high capacity of the hopper, the SPRING 750/35 model is suitable for a harvest of 1 to 3 ha of potatoes per day. 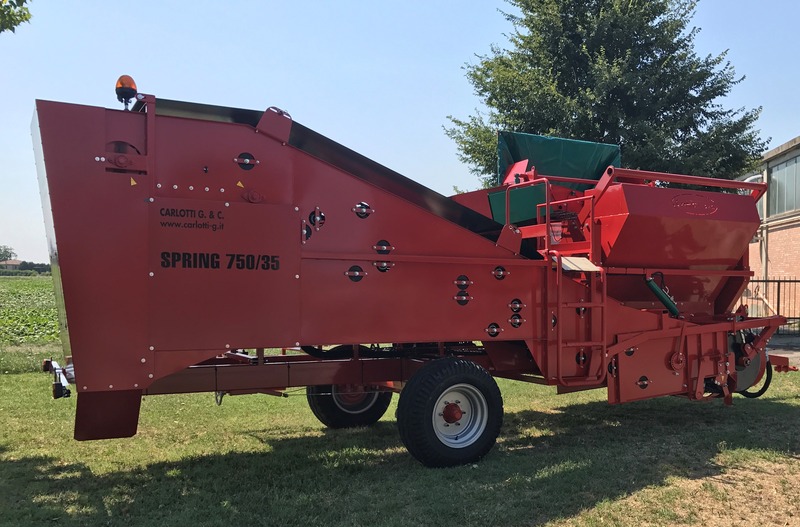 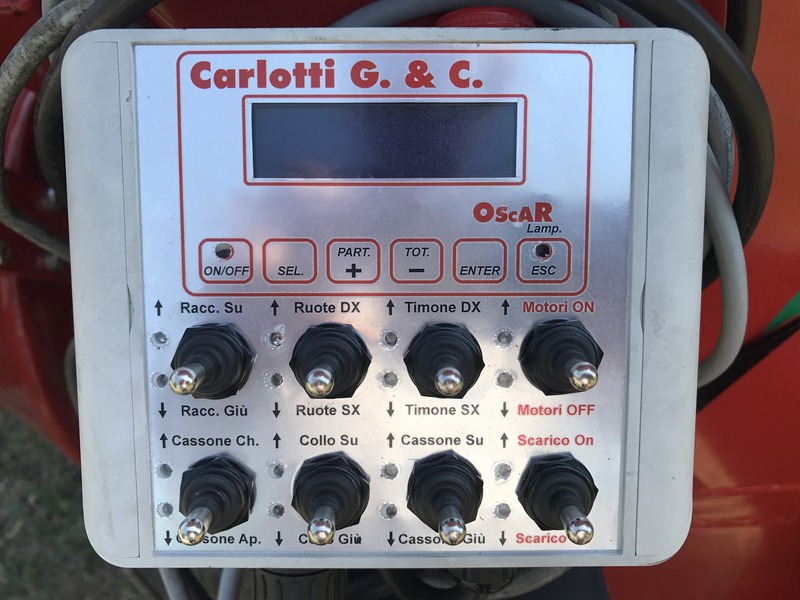 With SPRING 750/35 Carlotti G. & C wanted to increase productivity while maintaining the full respect of the tubers. 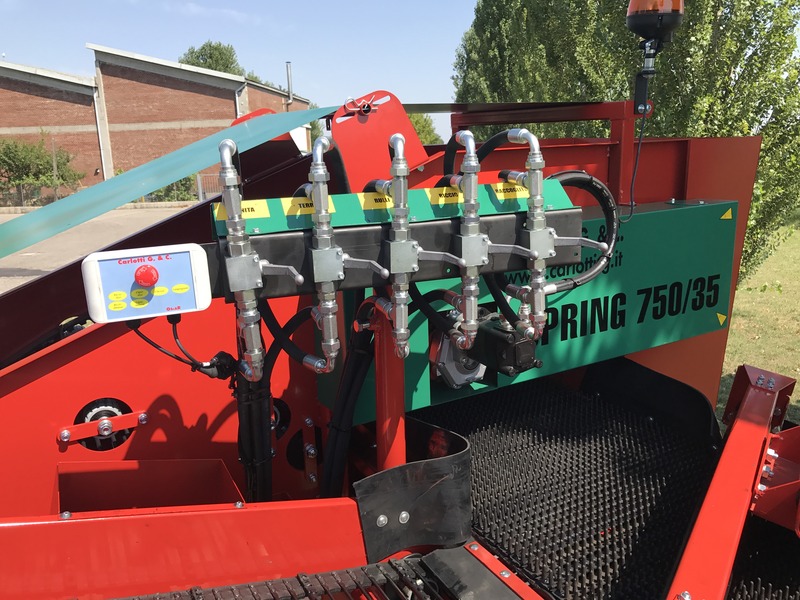 This machine retains all features of the SPRING series, it is not aggressive with soil, and much less on tubers. 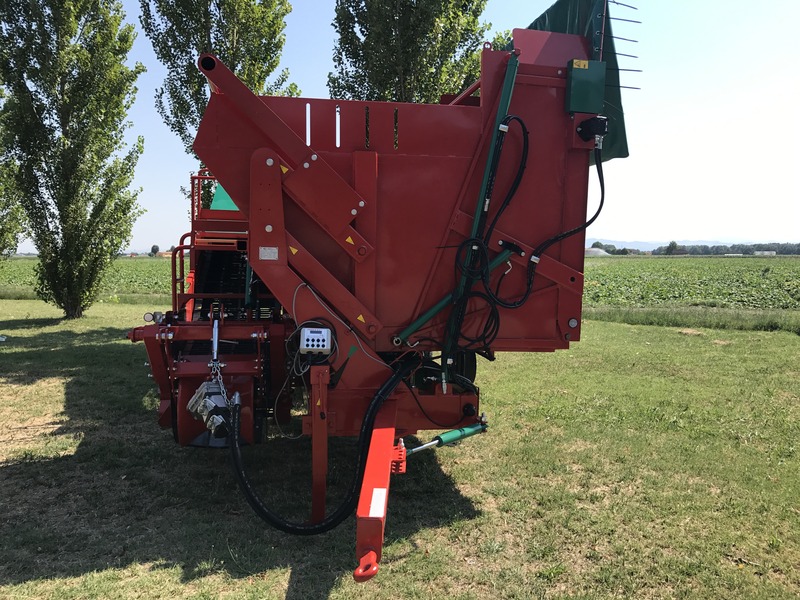 Separation and sorting surfaces (total 9.2 square meters) have been increased and given the possibility to increase the separation of each site, differentiating the rotation speeds of the belts independently. 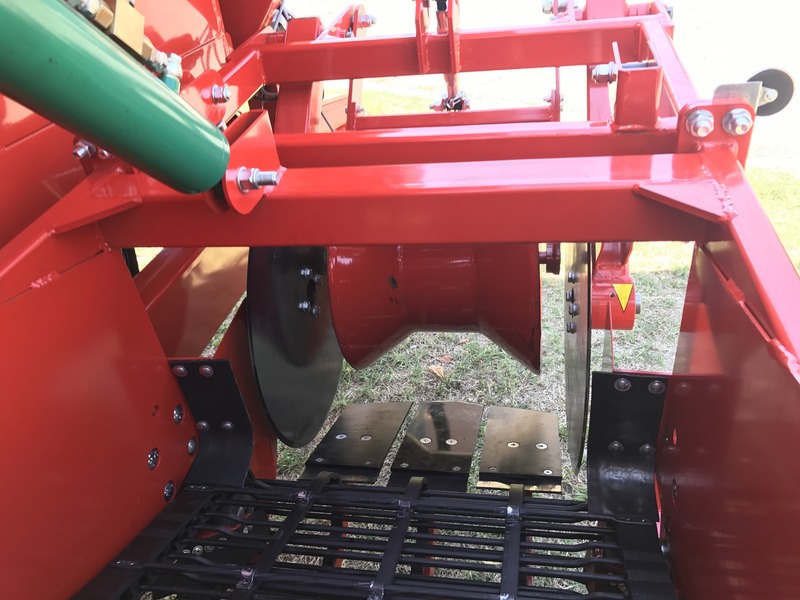 The crop is brought from the collector belt to the hedgehog belt, where two rollers rotate in the opposite direction, lift the tubers gently and move them to the sorting belt. 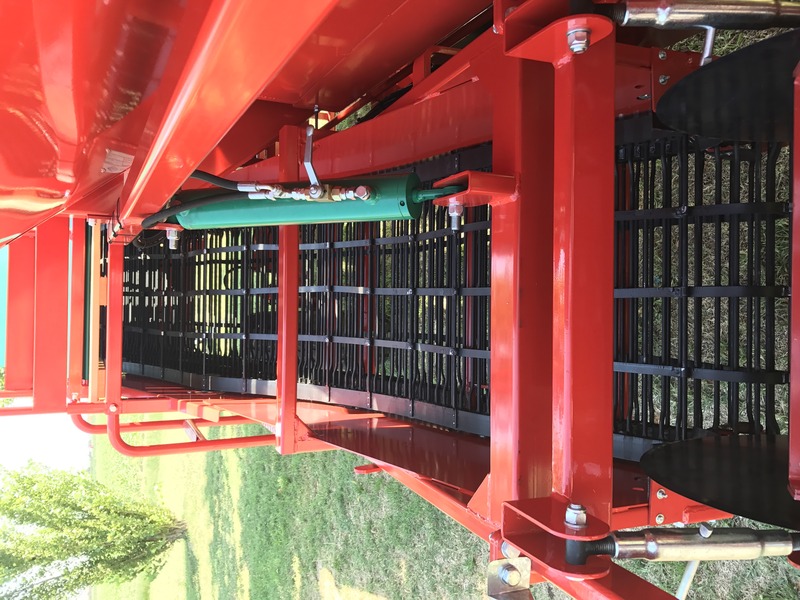 Meanwhile, the soil filters below them to be discharged and / or sent along with the lower-diameter tubers on the sorting belt, where a further choice is made.